→ New Meike Nikon F-mount to MFT lens adapter announced. 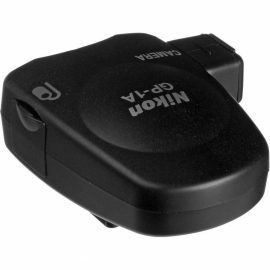 → The Nikon GP-1 GPS unit is listed as discontinued at B&H and is back-ordered at Adorama. Expect a new version to be released with the D810 replacement. 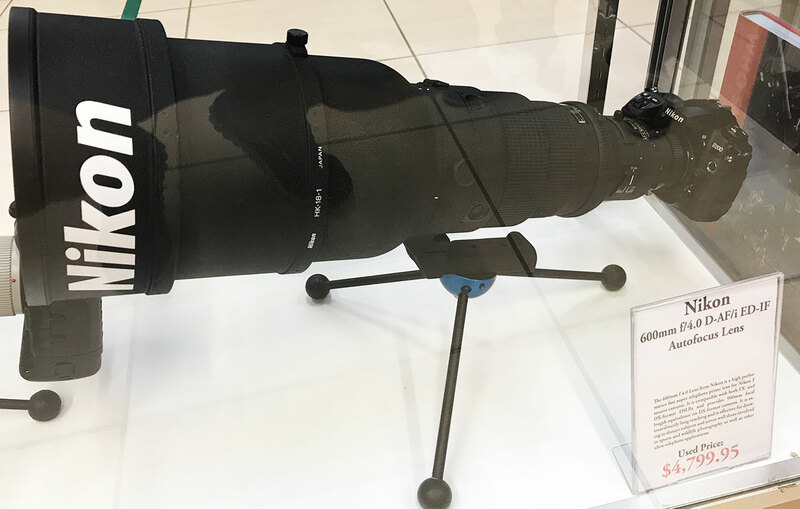 → Spotted this Nikon 600mm f/4.0 D-AF/i ED-IF autofocus lens at B&H during my last trip to NYC. → Nikon Japan is selling some additional 100 years commemorative items (leather bag, gold hot shoe cover). 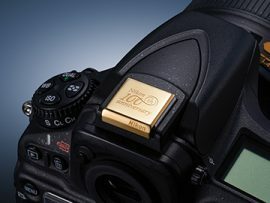 The 100 years Nikon items available in the US can be found here. 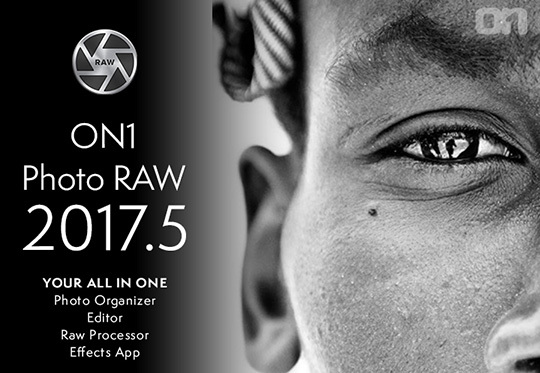 → New version of ON1 Photo RAW 2017.5 software released. 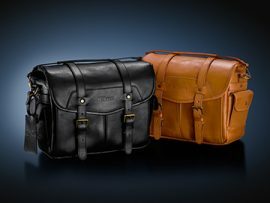 A free trial is available here. 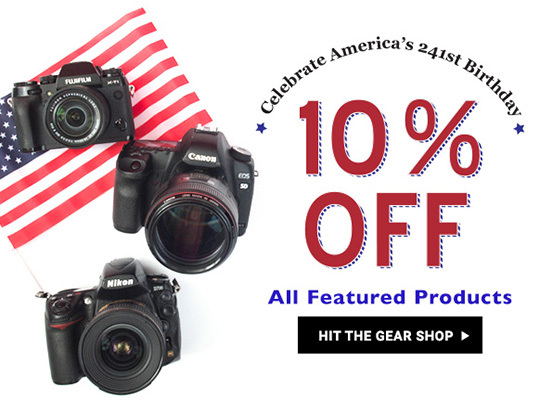 → KEH has some new coupon codes for selling and buying used photo gear. → Check out this post on the Nikon ZOOM-NIKKOR AUTO 50-300mm f/4.5 lens from 1963. Very soft wide open at 20mm, but very sharp at f/8, almost like a different lens. Almost no ghosting, very surprised. 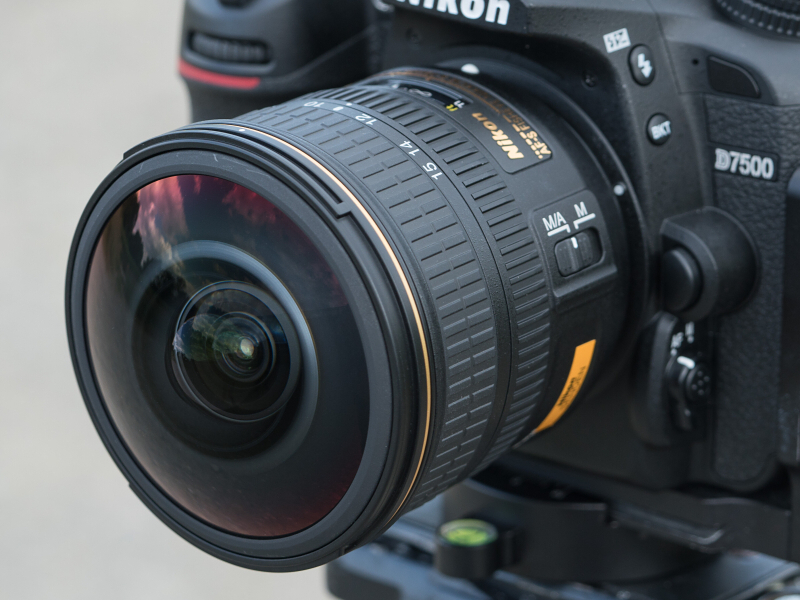 Build quality may not compare to high-end lenses but it is also much smaller and lighter. 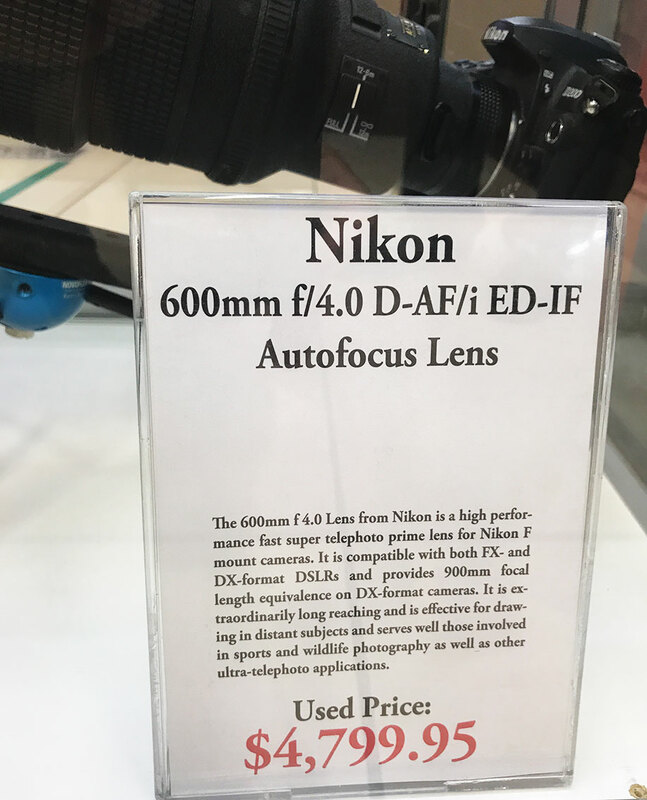 Add VR, and the convenience of a "relaxed" 30mm FOV and "high power" 15mm ultra-wide it is an invaluable snapshot/travel lens. The 10-20mm lens is currently in stock at: B&H | Amazon US | Amazon UK | Park Camera. 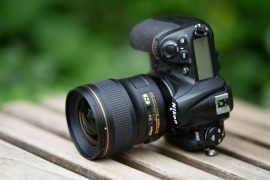 "Nikon's new 28mm f1.4 lens performs better than its 24mm and 35mm f1.4 siblings. 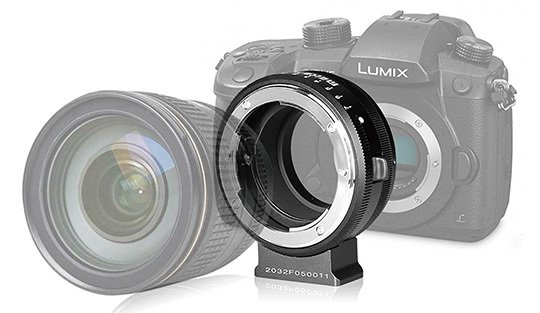 It may show some magenta haloing/loCA and one could wish for a better resolution of fine details at the border of the DX image-circle. 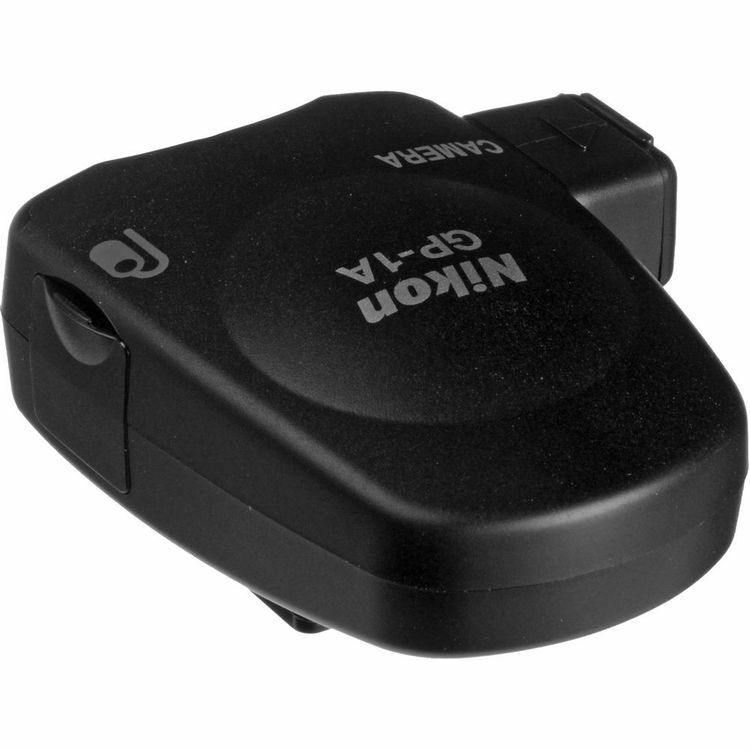 But this is niggling on a very high level. 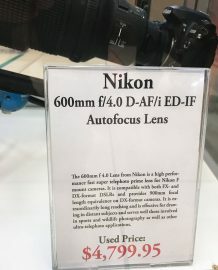 The lens produces excellent resolution of fine detail in the center, has a pretty soft Bokeh for a wide-angle lens and is resistant against flare and glare. 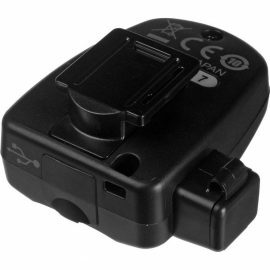 Add a quite and reliable focus, a good hardening against the elements and a moderate size and weight and you get a package that clearly earns a Highly Recommended. 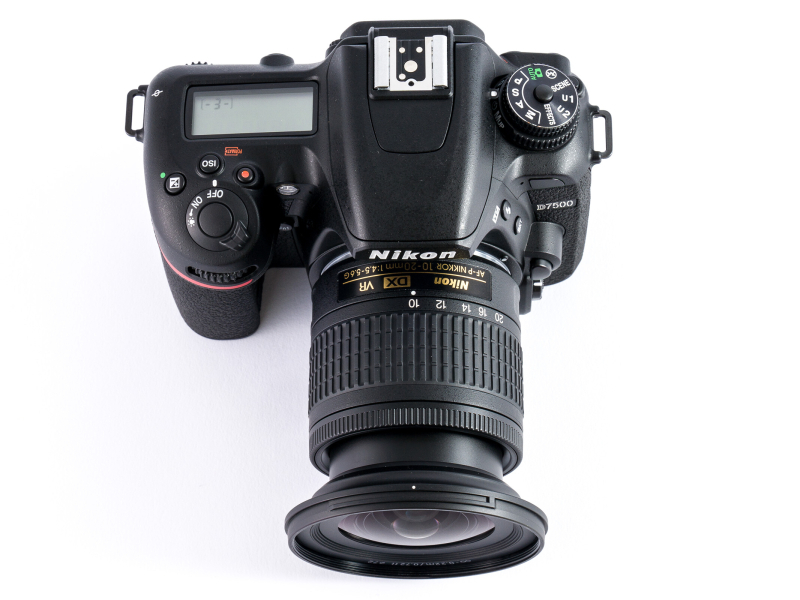 So the new Nikon 28/1.4E is well worth its price." Dpreview and Optyczne also posted some sample photos. 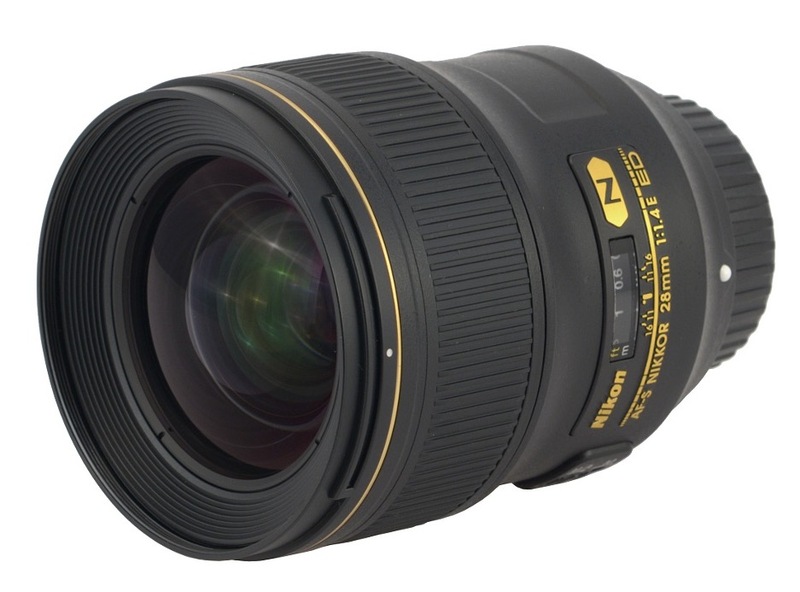 The 28mm f/1.4 lens is currently in stock at: B&H | Focus Camera | Park Camera. 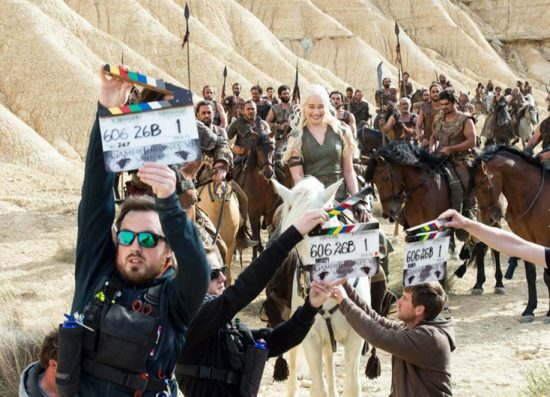 → Any Heavy Metal fans here? 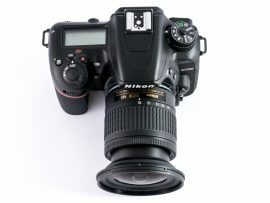 This Accept video was shot with the Nikon D5 and Nikkor lenses.